When you feel that first crisp breeze, you know that summer is gone and Autumn is in the air. With this new season upon us (may I mention that it’s my FAVOURITE season?!!) – the colourful weather makes me feel inspired to get up, get going and try something new. Is there something you’ve always meant to do, wanted to do, but just … haven’t? It’s always fun to do something new, but often we fall into the trap of doing the same things all over again. 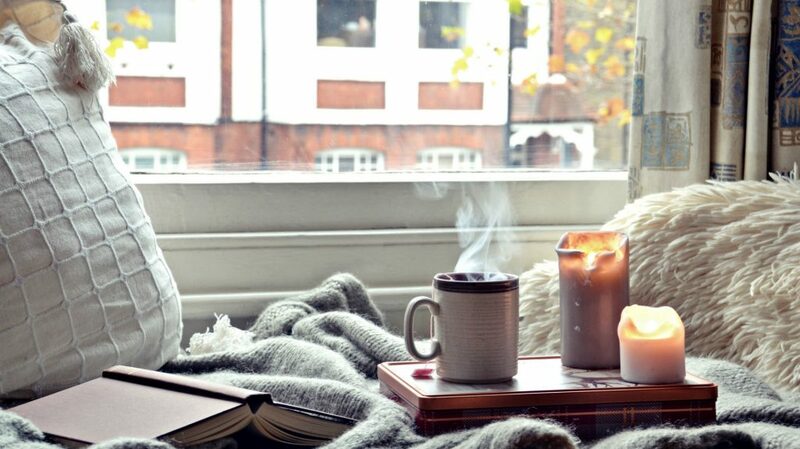 I absolutely LOVE Autumn; Khushi going back to school, cooking delicious comfort food with seasonal produce, watch feel-good movies, start a new project, learning a new skill, going for long walks, snuggle up on the sofa with my kindle and a cup of Earl Grey tea and more. For me, Autumn is the perfect season to reflect on the year so far; goals and achievements, health & wellbeing, what worked and what didn’t etc and then simply re-evaluate what to do next – and of course add in new things you want to try. I came across this TED Talk by Matt Cutts (below). It’s only three-and-a-half minutes long but very encouraging — it was enough to give me the motivation to finish off online courses & trainings etc I’ve invested in but never got around to start. Start a daily journal to write your thoughts in. Try a new cuisine – what about French, Norwegian or Indian? Learn how to cook a new dish for dinner. We all get tired of eating the same thing, why not try making something new? Learn a new skill – what about sewing, gardening or cooking? You’ll be surprised what you can learn in an afternoon. Visit your local farmer’s markets and pick out some fresh produce. Farmers markets are full of delicious fresh fruit, veggies and more. Find your local market and take a visit. Put on your favourite song and dance your heart out. You might be surprised at how much fun you have! Invite some friends over – there’s nothing better than an evening spent with good friends and good food. Try out a new form of exercises like Pilates, tennis or swimming. Organise a clothing swap with your friends. You’ll have a great time, and save some cash and the environment all at the same time! 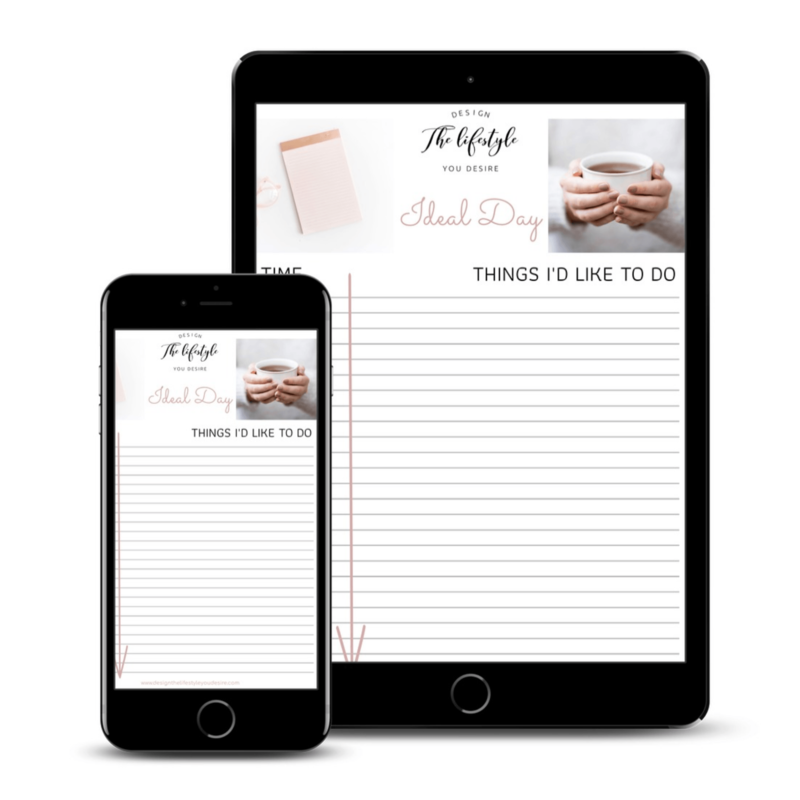 Download the #FREE Ideal Day Planner!